Take a few minutes and read on as I share my story. 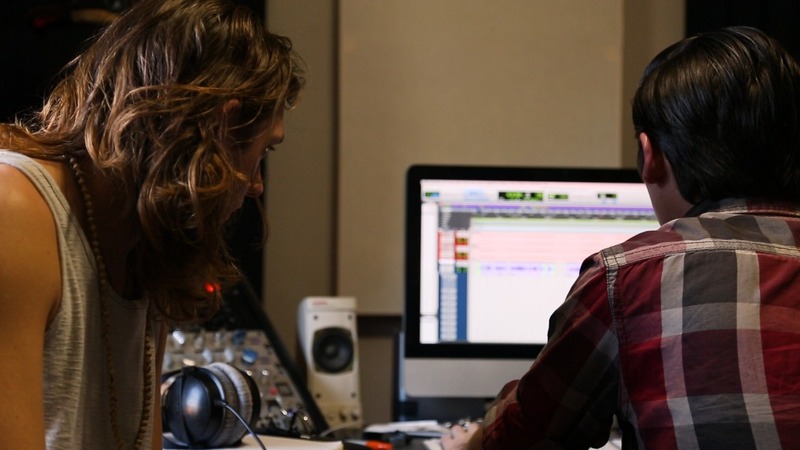 Explore the added benefits that are included in each package, as they intertwine together with the creation of my music. It has taken me many years of hard work, determination, and perserverance, including failed bands, tragedy, and countless mistakes to arrive at where I am and what I have created for you. Over a decade ago, my father gifted me a drumset to get started on my musical journey. I never thought I could be a musician. Little did I know, that the next 10 years would lead me on the most life-changing journey I could ever have imagined. Before I knew it, I had gone from playing classic rock cover songs to playing sold out shows, including the Vans Warped Tour with my band Bright and Early. My girlfriend at the time had passed away at the age of 18. She was a beautiful, positive light, and her love had touched everyone. This traumatic experience sent me into a spiral of confusion, sadness, and depression. 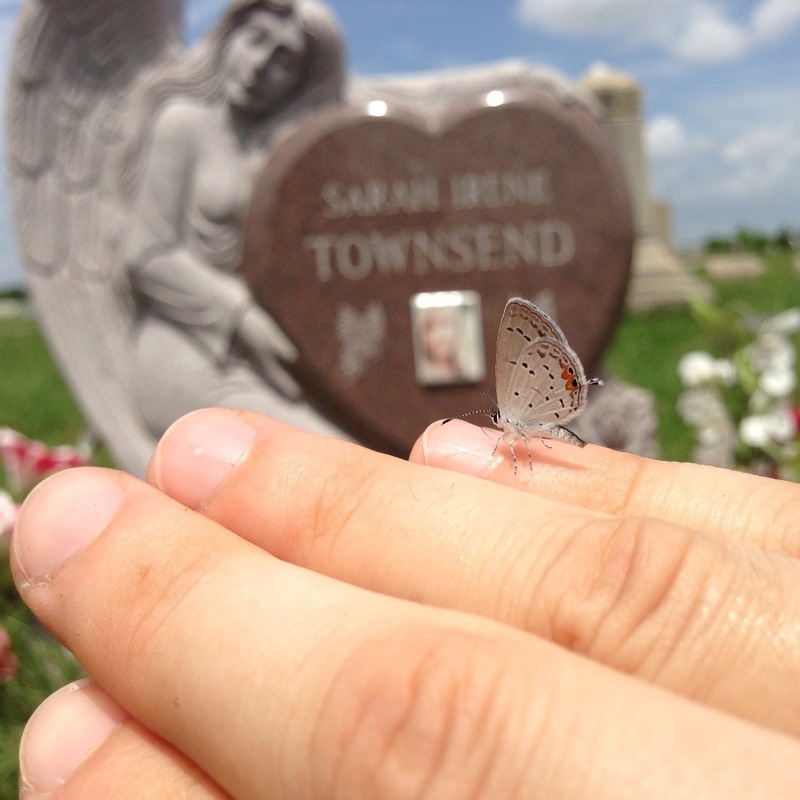 As I continued through my grieving process, I nearly LOST my will to live. Then one day... I WOKE UP! I did all I could to shake my depressive state enough to search for answers and to start asking myself some deeper questions. If I was going to pick myself back up and move on... I wanted to live without limitation. I needed to be Financially, Spiritually, Mentally, and Emotionally FREE. I had explored freedom like my life DEPENDED on it. I discovered many great teachers, authors, speakers, and more... and yet one man resonated with me most. His name was Jonathan Budd and he had earned over 17 million dollars before the age of 30... by leveraging the internet and technology. His wisdom and experience combined with the support of my family and friends had pulled me out of this dark time. Before I knew it, I was on stage crying in his arms and thanking him. Who would have thought that years later, I would be working alongside him to protect humanity from its single greatest threat... itself. We are now building the public benefit company Powur to help accelerate the adoption of sustainable energy for all life on the planet! Because the songs on this record outline my personal Awakening that resulted from ALL of these past experiences. You will relate to these experiences and feel empowered to be LOVE and be YOU like never before! 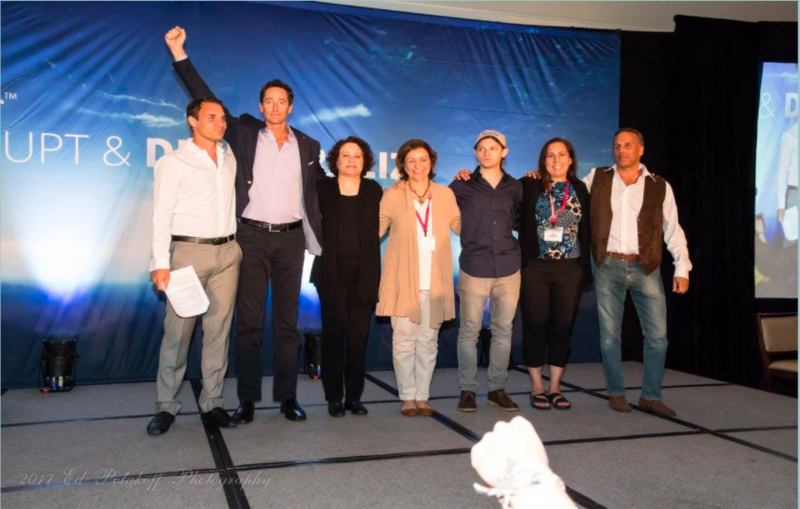 This also matters because the skills I have developed from these experiences have allowed for me to create 6 rewards (as shown below) that can help completely awaken you to your true potential and experience astounding breakthroughs that had taken me years to reach. Did you remember when I launched a GoFundMe back in 2015? The truth is, the healing center I wanted to open was actually within myself. It was "I" that had to become the healing center. The only way to realize this was to truly discover and embody the most loving expression of WHO I AM. The real healing magic came from WITHIN me and from that, I have created the most powerful expression of my music which is waiting to be shared with you... And now there has NEVER been a better time to record and share this record with you. And I could not think of ANYTHING else I would rather do than to have put together this collection of songs which highlight these life lessons and experiences, documenting the entire process, and packaging it into these rewards to be shared with YOU! I just finished recording the record this week and there is still so much more to complete and to pay for. As an artist, without the support of my fans... I cannot continue to create the music you love. 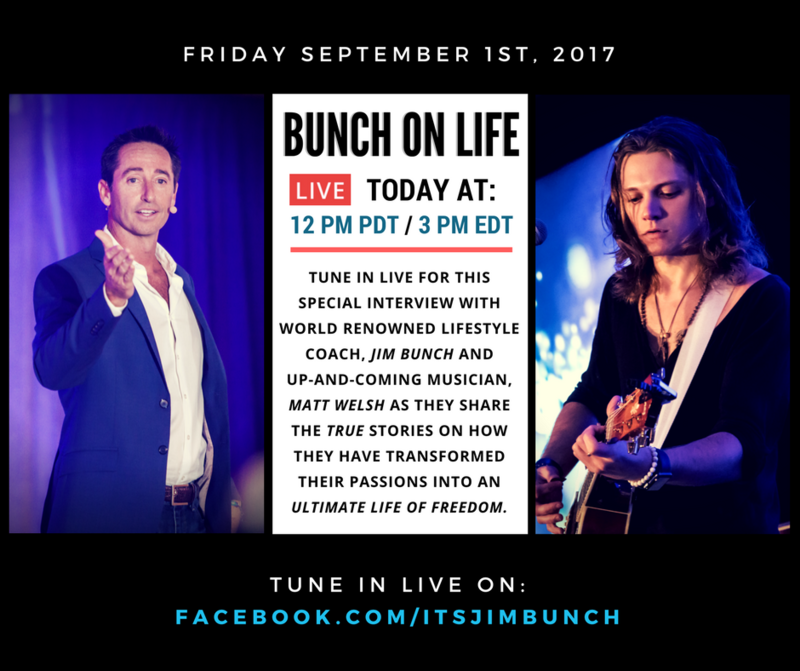 With your support, I share with you all of the gifts that changed my life for the better and how they can change your life too! 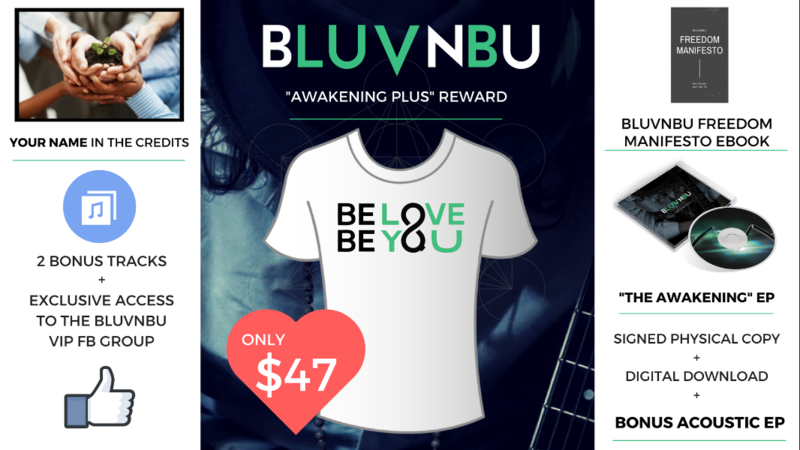 PLUS BONUS GIFT: "BLUVNBU FREEDOM MANIFESTO EBOOK" ...this is the story behind how I had awakened to who I was and my purpose after experiencing a terrible tragedy and how I was able to align that purpose with the most cutting edge technology and strategies to create personal and financial freedom. IMPORTANT: Please write your tee shirt size in the comments box when checking out! -One Digital Download of Matt's eBook, the "BLUVNBU FREEDOM MANIFESTO"
PLUS: Get exclusive access to the BLUVNBU FREEDOM COURSE! This is a complete STEP BY STEP online training course on how to achieve freedom in ALL areas of your life. Leverage the most cutting edge technologies, marketing strategies, and the power of the internet to build a lifelong, sustainable brand. Whether you are branding yourself or another product, service, company, idea, etc... this is for you! -Receive exclusive access to a private BLUVNBU ELITE Facebook Group for ongoing support and training! *Must be 18 years of age or older and will be required to sign a liability waiver and report all allergies in advance. 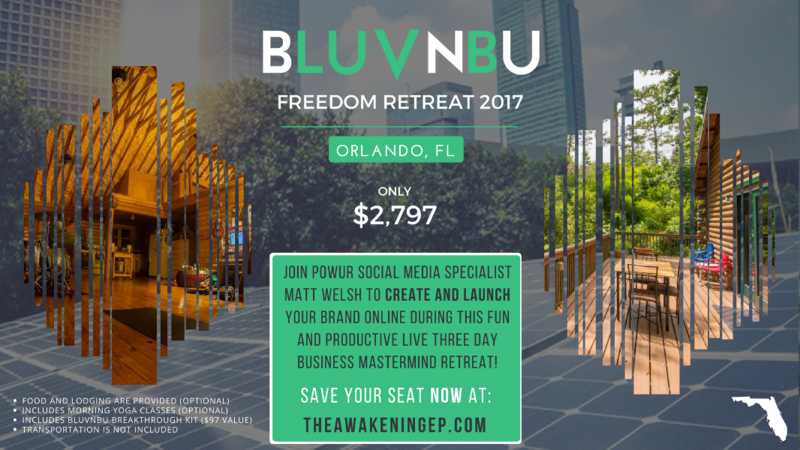 -Experience the BLUVNBU FREEDOM COURSE LIVE during a fun, productive 3 Day Retreat as I help you build your brand professionally and correctly from the ground UP! -Admission to Super Saturday on 9.16.2017 is included! You do NOT have to choose a reward. If you wish, you may donate freely :) Every donation is greatly appreciated and will help in the funding of this EP. It gives you the opportunity to contribute and share in the success of The Awakening! If you do not wish to donate or simply do not have the resources, but want to help... then, please SHARE THIS CAMPAIGN with a friend who you Love and feel would benefit from this! Matt Welsh is a 27 year young professional musician. He has been working as an artist non-stop for nearly 12 years. Now residing in sunny Orlando, Florida, Matt was orginially born and raised in New Jersey (USA) and graduated from NBCRHS with honors at 18th in his class of 270+ peers. He had boldy passed up the opportunity to attend college for free in pursuit of his music career in 2009. 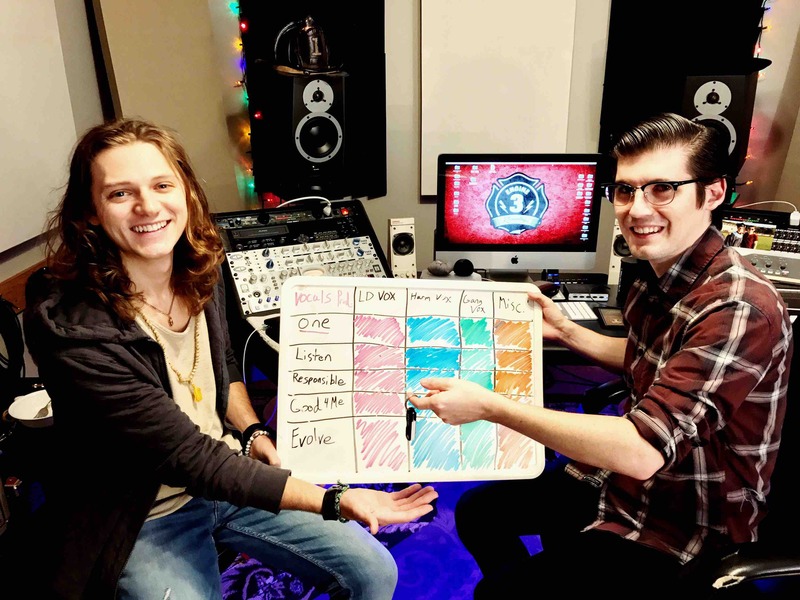 Five bands and 6 records later, Matt has finally taken his boldest leap yet by starting his passion project BLUVNBU with the coming release of his debut EP, The Awakening. Matt is a 200 Hour Certified Yoga Teacher that is trained in various aromatherapy and meditation practices and most recently Level 1 QiGong Healing Form (Supreme Science Center). Since landing a role as the Social Media Specialist with Powur, the worlds' leading innovative renewable energy tech company... Matt has gone on to learn marketing and business at an unprecedented level! 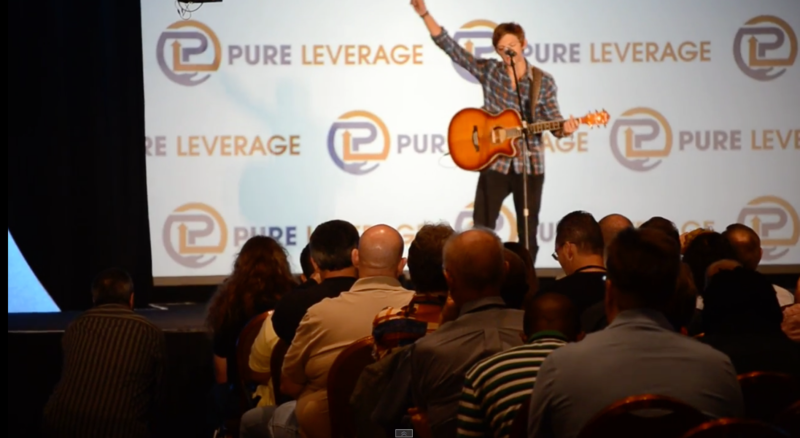 And he is excited to share all of the skills, strategies, tools, music and wisdom that has allowed for the success of his peers and his personal brand to those who are willing to listen with an open heart and take action! For more information... you can view Matt's Official Website here . I hope you had a happy holiday and happy new year! It is that while deadlines are important, it is not wise to announce a release date for a product that is not completed... especially when that product is music. I am also still waiting for the album artwork! Therefore, I have decided to dedicate this YEAR to completing and launching this album successfully... without forcing or rushing the process. I trust that your rewards will come together at the perfect time and will be so much more rewarding when they do arrive! P.S. Don't forget to watch the Awakening Docu-series out now on YouTube... the eleventh and final episode is on the way! Start with Episode 1 and keep going! I wanted to give you an update on The Awakening EP and share some news! When it comes to art, it is often hard to predict WHEN it will be finished, especially when in collaboration with other artists. I am still waiting on the finished songs from the producer and the cover artwork for the record BEFORE I can start mailing out the rewards. In other news, I am moving out of the cabin and I wanted to extend a REALLY special invitation to celebrate the release of the record HERE where it was recorded! 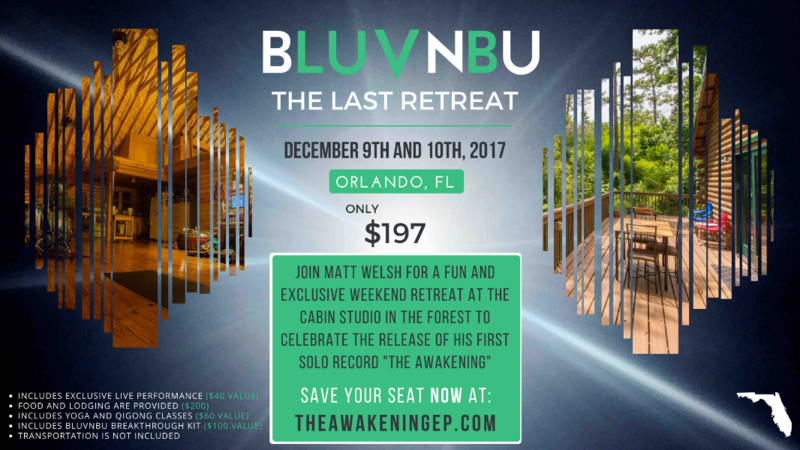 "The Last Retreat" will take place on Dec 9th and 10th in Orlando and will be $100 OFF the public ticket price for you to attend. 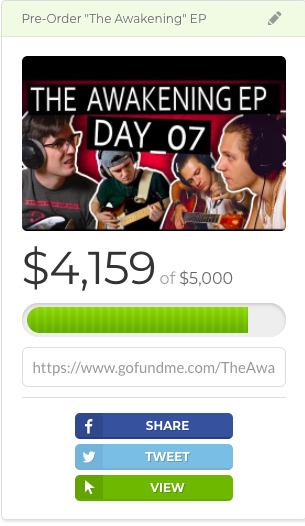 This will also help reach the goal of $5,000! Watch the The Awakening docuseries! Hey, this is Matt and I wanted to let you know that the record is officially done being recorded! We were fortunate to have been booked in Nashville at the SAME time Hurricane Irma ravaged Florida. I am thankful to report that my studio in Orlando, the cabin in the forest was NOT damaged by the falling trees, the strong winds, and massive flooding that took place. It is a miracle. And so I am writing this email to extend an invitation for you to join me next month to celebrate the official release of the record! If you are looking for a fun getaway and need a vacation... this is for you! Yoga classes, lodging, and healthy foods will be provided. We will hang out in the nature, tells stories, and I will include a live performance of the record from start to finish! Me receiving the songs on a USB! Pre-Order a Digital Download of the Record and get your name in the credits, TWO bonus songs, AND exclusive access to the BLUVNBU Private VIP Facebook Group! 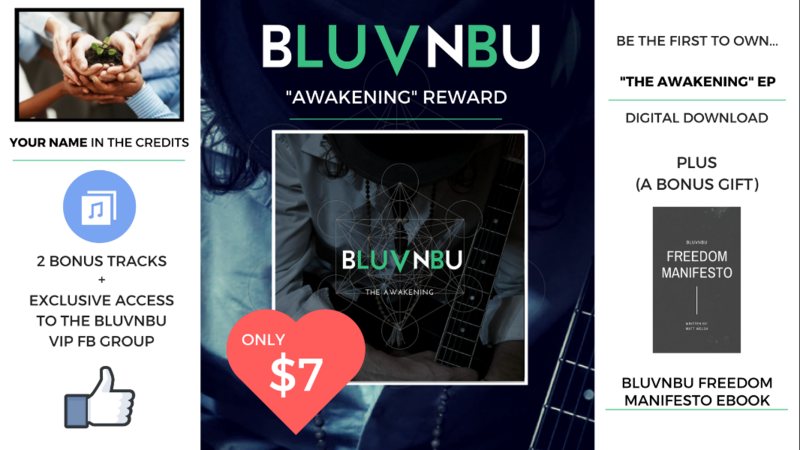 Receive ALL the benefits of "Awakening" with a BONUS Acoustic EP, BONUS eBook, a BLUVNBU Tee Shirt, and a Signed Copy of the record shipped to your doorstep! 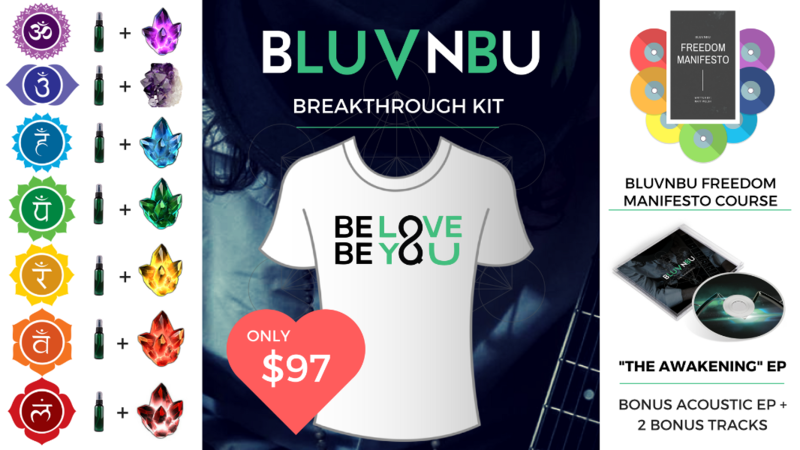 Pre-Order the "BBK" to receive ALL the benefits of "Awakening PLUS" a BLUVNBU Chart, Essential Oil Kit, 1 Spray, 7 Crystals, AND my Freedom Manifesto Course!